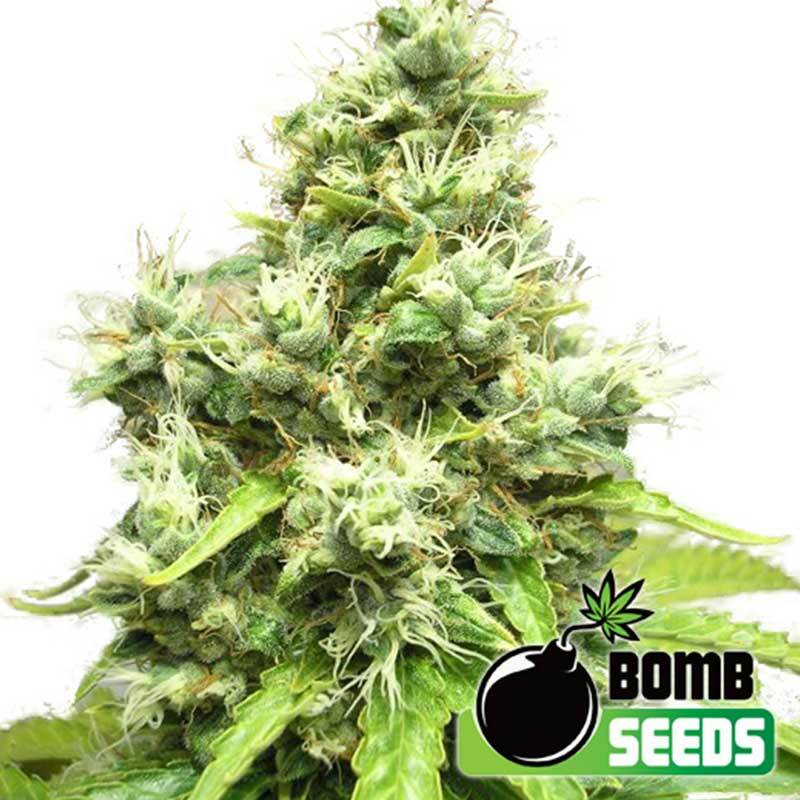 Medi Bomb #2 is a Sativa dominant medical cross of a hand selected Super Silver Haze with Bomb #2, producing clear psychoactive effects without tiredness or lethargy. Medi Bomb #2’s high is crystal clear thanks to very high levels of THC and very low CBD. This strain grows well indoors or out, producing huge yields of spicy tasting crystalline buds. Under optimum conditions outdoors, Medi Bomb #2 can reach over 4 meters in height and harvest a massive 1.5kg+ per plant. Outdoors the plant will cope well with cooler conditions and indoor it is suitable for SCROG.As a medicinal strain, Medi Bomb #2 could be beneficial in promoting hunger and increasing appetite while limiting tiredness and lethargy.A great cannabis seeds mixture of extreme sativa strength, sativa quality and high yield production. It is an ideal day smoke. G14 is the most stable strain that is offered by our seed bank. It's the successful outcome of work ..